You definitely feel great while you are enjoying the immense comfort your Central Air Conditioning system provides for you and your family members when you really need it. From the very beginning of its exploitation you should realize that if you do not maintain it properly you will run into troubles. The small attempt that it takes to have your AC system checked once or twice a year so that parts may be cleaned, worn parts changed and any signs of problem addressed right away will ultimately prevent waste of great deal of money. Hiring an Air Conditioning Repair Service makes good sense for a number of reasons. 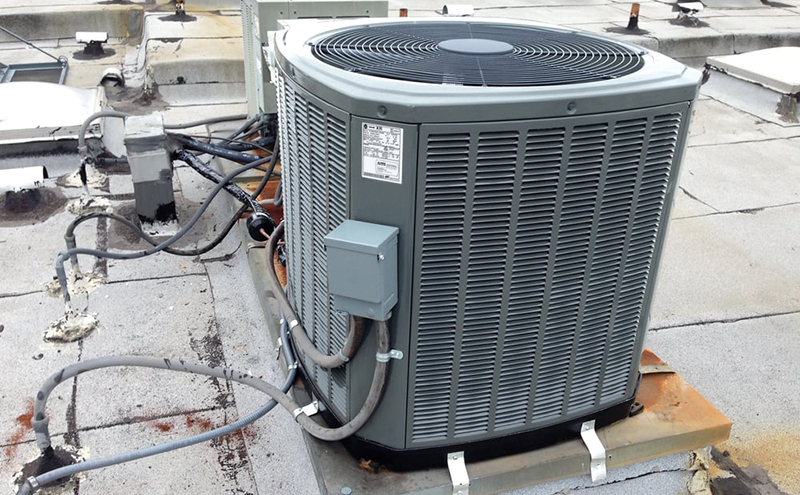 It’s undoubtedly reasonable to apply for a good Air Conditioning Repair service provider. It will help you to save your money in number of ways. 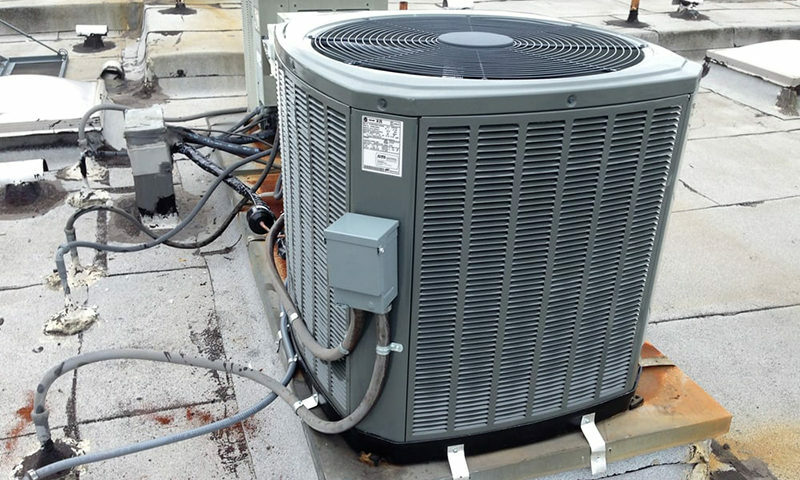 Any Air Conditioning Maintenance or Air Conditioning Repairs that they perform for you is going to help prolong the life of your AC system, saving you money for a long time, so that you do not need to spend heaps of dollars to purchase a new AC system. Proper repairs will keep your system working at its maximum efficient as well. Because of this you will be able to save money on your utility bill every month inasmuch as the system will be functioning at its best, providing you with the overall performance you want. The right Air Conditioning Repair service provider is also going to ensure that any repairs are implemented the right way. Many people think that they are able to save their money trying to do required upkeep on their very own. The hassle is that the majority do not have the insight and expertise of how these systems work and how they should maintain their AC systems to make it walking properly. You may have future threat of having the system damaged by means of trying to repair it yourself. You shouldn’t take chances with your AC system when you know you may have it working well to the help of an Air Conditioning Repair company. 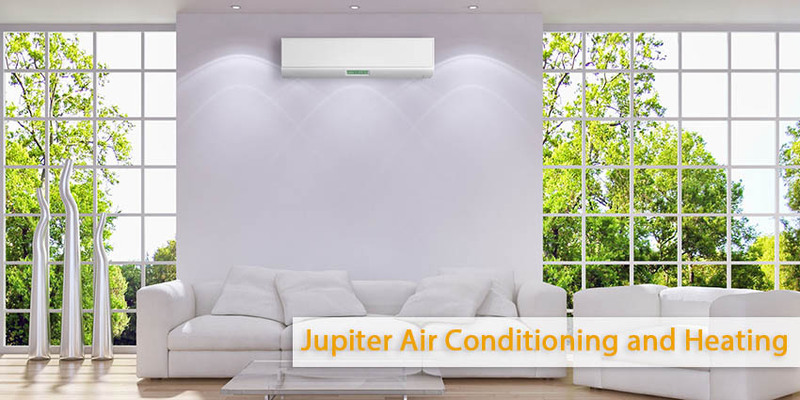 With that in mind, in case your AC system is in need of repair or maintenance, take some time to call Jupiter Air Conditioning and Heating at (800) 407-1727 or go to their internet site at www.acjupiter.com so you can make an appointment and have your AC system maintained by our experienced and professional technicians.